Offering pleasurable surroundings for clever minds hunting for bargains & treasures. 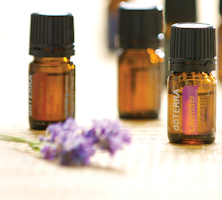 Come by and see what oils and other products we have available! Just a reminder, we DO accept donations. There you will find more samples of our current items.